Even though I know that Rose Royce did the original version of “Love Don’t Live Here Anymore,” I always think of Madonna’s version first. That annoys me. Don’t get me wrong, I love Madonna, but Rose Royce’s version is where it’s at. The instrumentation, the voice, the late ’70s wonderfulness…it’s all so great. Here, listen/download. 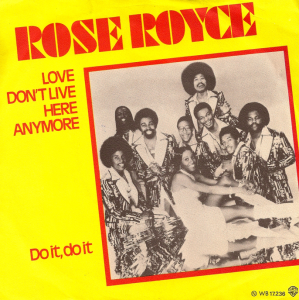 One more thing: though Rose Royce’s version may not have a video shot by Jean-Baptiste Mondino, it does have one that’s full o’ slow-burning funk. I blame slash credit my friend Nathan for this realization. Sing with me; download Brother Reade’s “Life Ain’t Easy For Y’all” here. You can download this, their very first single on Rough Trade from back in 2003, here. 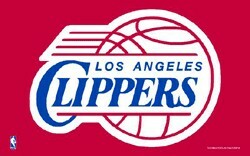 In the meantime, I’m about to jump on the 50th conference call of the week. And, nope, no, um, window washing will be involved on this one either. 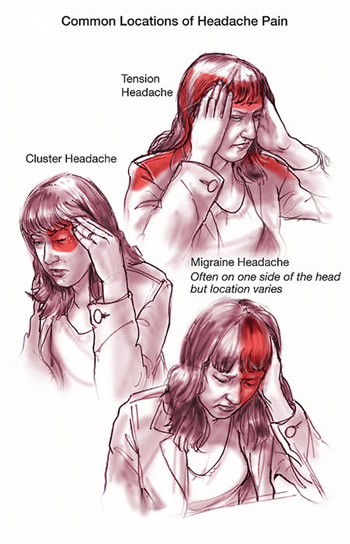 I have had a headache for two days now, on and off. I had a respite from it last night, which coincided with a delightful tapas dinner, but that was a lucky accident. As you listen/download this wonderful version from 1928 by Emry Arthur, can you also please send me “feel better” vibes? Please? 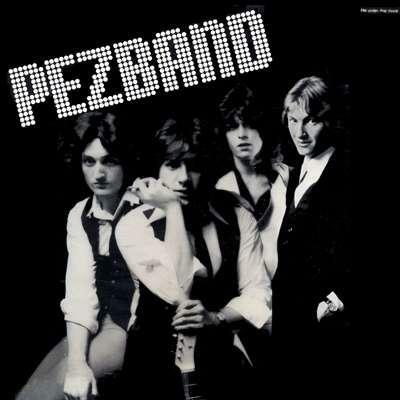 The utterly fabulous Pezband is a sadly underappreciated band from the 1970s. They kind of got lost between Power Pop and New Wave and were never properly cherished by either. Everyone needs to (re? )discover them and love them. Work with me, people! I’ve always wondered why “Baby, It’s Cold Outside” wasn’t a huge hit. It’s a perfect song. Pezband hailed from Chicago so they know something about being cold. I hear New York is awfully cold right now. And because I’m always in sync with New York, even if I happen to be away, well, baby, I’m cold too. 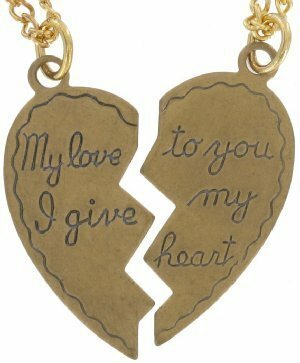 Sinéad O’Connor’s “The Last Day of Our Acquaintance” is one of the prettiest song about breaking up that I can think of. The Oscar nominations announced today were pretty surprising in many, many cases. Had I been writing this blog on the day the nominations for the films of 1967 were announced, I would have written that very same sentence. I bet you thought I was going to say that. 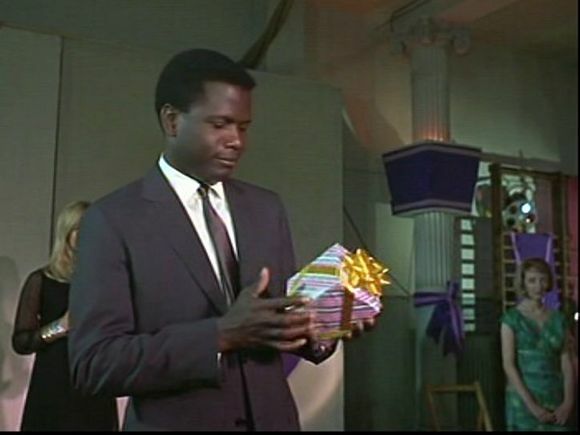 Back then Sidney Potier didn’t get nominated for his amazing turn in ‘In the Heat of the Night,’ nor for his performance ‘Guess Who’s Coming to Dinner.’ And he was also shut out for his role in ‘To Sir, With Love.’ All three of these films were released in 1967. And that title track, one of the best songs ever, didn’t get nominated for Best Song either. Unbelievable! Crazily, neither did “Mrs. Robinson” from The Graduate. In lieu of an Academy Award – which is what “To Sir With Love” should have won – the song by the lovely Lulu is now downloadable on Margauxville. And still “Mrs. Robinson” is shut out….sorry, guys.